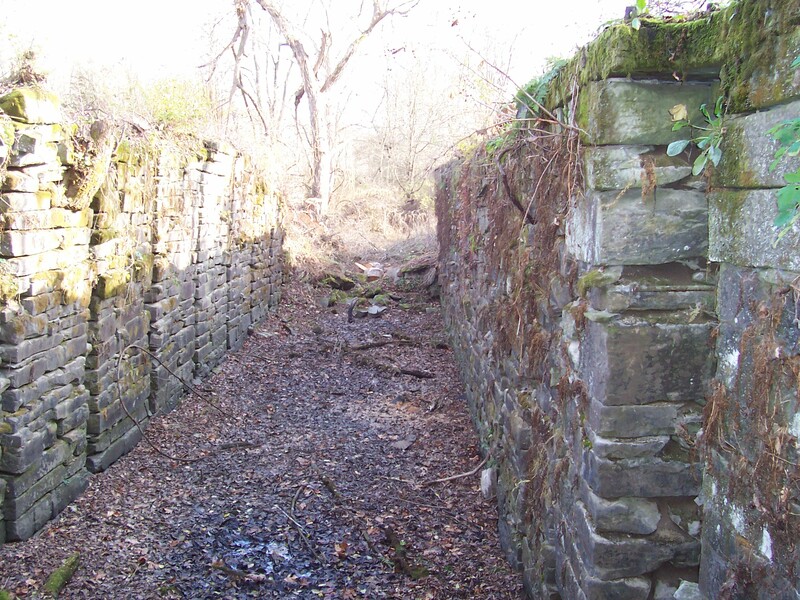 The Chenango Canal was the most important thing that ever happened to the Chenango valley. It transformed a self-reliant lifestyle into a membership in a much larger economy. Before the Canal, commerce was confined within isolated local areas, due to poor roads. After the Canal opened in 1837, entrepreneurs could engage in the rich markets provided by its connection to the Erie Canal, which provided access to the Hudson River and Lake Erie. No longer did residents have to make and grow everything they needed. No longer did they have to worry about what to do with any surpluses they produced. The corridor between Binghamton and Utica was changed forever. The Chenango Canal stretched between Utica and Binghamton,a distance of 93 miles. To cross over the intervening uplands, an elevation of 706 feet above Utica and 300 above Binghamton, 116 locks were built. 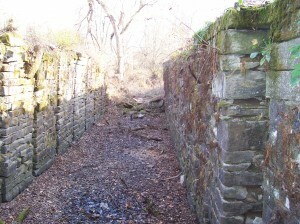 As important as this canal was, none of its remains in Chenango County were secure; pieces of it are lost every year. However, now the situation is being remedied. The Chenango Land Trust has obtained Lock 99, the crown jewel of Chenango Canal remains. 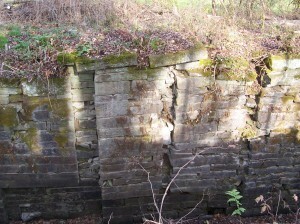 Built near South Oxford between 1833 and 1837, this cut-stone structure served to raise and lower boats until 1878. 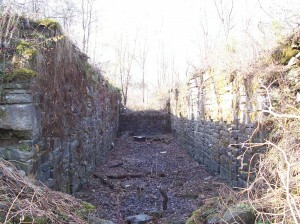 The photos show the imposing interior of Lock 99. The Chenango Land Trust intends to conserve as much of the canal remains as it can, using easements, donations, and ownership. Anyone who is interested in saving canal remnants is encouraged to contact us at 607-336-4628. We will be offering a field trip to Lock 99 in the near future.